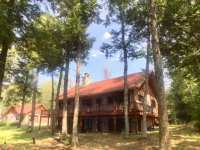 FOREST LAKE ESTATE - THIS EXCEPTIONAL NORTHWOODS ESTATE ON 15 ACRES W/2,200+ OF FRONTAGE ON FOREST . 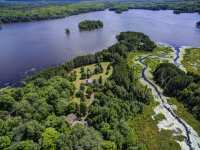 . .
CISCO CHAIN ESTATE - VERY SELDOM DOES ONE HAVE THE OPPORTUNITY TO PURCHASE A LAKEFRONT RETREAT WITH . 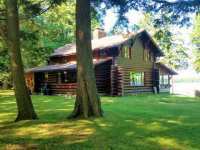 . .
FOREST LAKE LOG HOME & GUEST HOUSE - THIS GORGEOUS ESTATE SITUATED ON 466-ACRE FOREST LAKE IN LAND . . .
TROUT LAKE EXECUTIVE ON THE NORTHERN SHORES OF DESIRABLE TROUT LAKE. ULTIMATE NORTHWOOD'S RETREAT . . .
VALKOMMEN HEM! 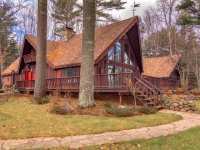 ONE OF A KIND SCANDINAVIAN VILLA AND GUEST HOUSE WITH A NORTHWOODS FLAIR LOCATED ON . . . 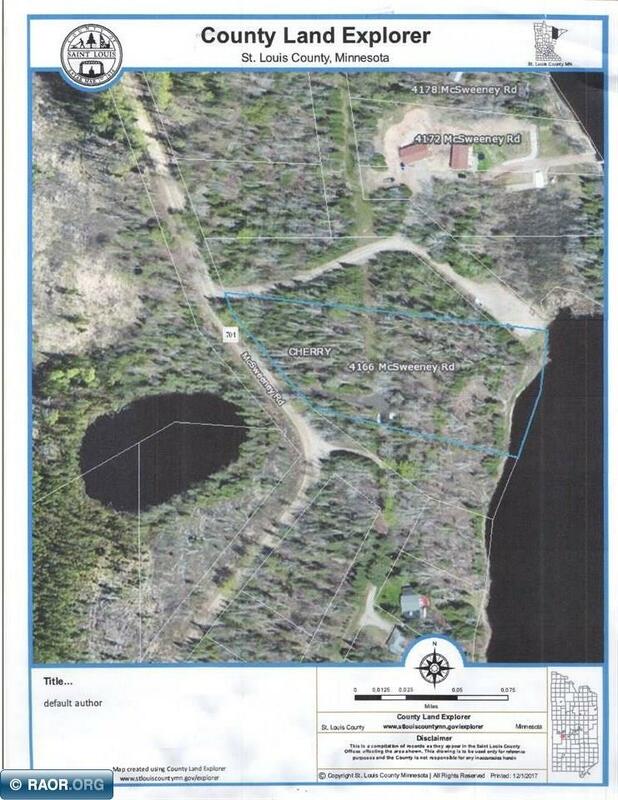 ULTIMATE CISCO CHAIN PROPERTY ON BIG LAKE & WEST BAY LAKE-THIS IS LITERALLY 1 OF THE MOST . 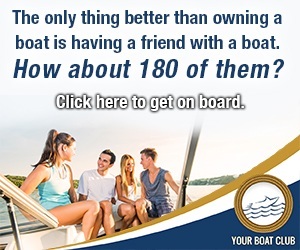 . .
DO YOU EVER WONDER WHAT IT WOULD BE LIKE TO ESCAPE TO YOUR OWN ISLAND? YOU'RE IN LUCK MY FRIEND; IT . 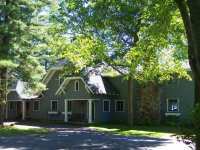 . .
PREMIER STICK BUILT HOME W/LOG EXTERIOR & INTERIOR, ON 2 LOTS WITH CONCRETE SEA WALL IN THE CENTER OF THE BEAUTIFUL MANITOWISH 10 LAKE CHAIN. CUSTOM BUILT IN 1987 WITH . 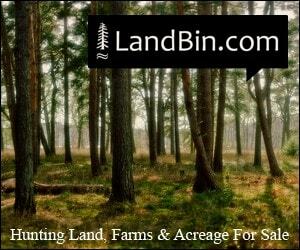 . .
CISCO CHAIN/LAND O LAKES, WISCONSIN - WONDERFUL PRIVACY PARCEL ON MAMIE LAKE, PART OF THE 15 LAKE . 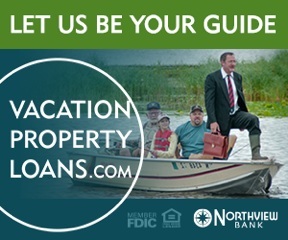 . .
BIG SAND LAKE EXECUTIVE - PARADISE FOUND! 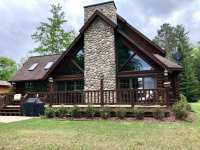 SITUATED IN THE PEACEFUL TOWN OF PHELPS, ENJOY THE . . . LUXURY AND STYLE MEET CHARM AND COMFORT IN THIS CRAFTSMAN-STYLE HOME ON BEAUTIFUL PRESQUE ISLE LAKE, CLEAR AND DEEP! A SPECIAL SETTING OFFERS COMPLETE PRIVACY AMONG . 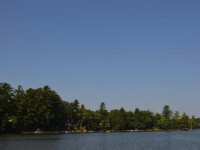 . .
WHITE SAND LAKE IN BOULDER JUNCTION - MOSTLY STATE OWNED, THIS HIGHLY SOUGHT AFTER LAKE OFFERS RARE OPPORTUNITIES FOR PURCHASE & THIS IS CURRENTLY THE ONLY LOT . 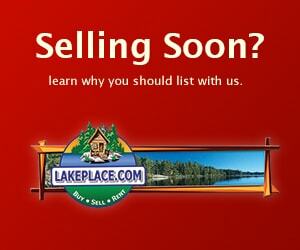 . .
662 Land Listings in Vilas County ..
100 Commercial Listings in Vilas County ..